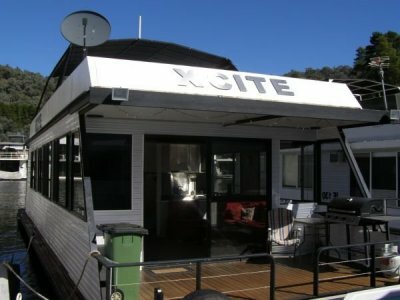 HOUSEBOAT HOLIDAY HOME ON THE WATER OF LAKE EILDON, VIC. 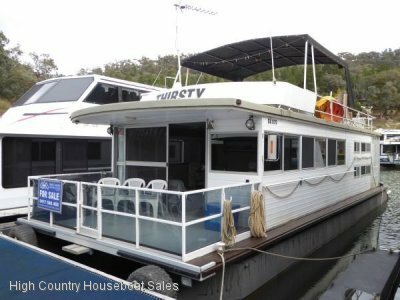 AU $295,000	Now reduced Need Finance? 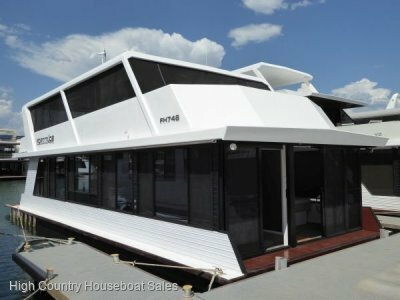 AU $295,000	Now reduced Need Finance? Need Insurance? 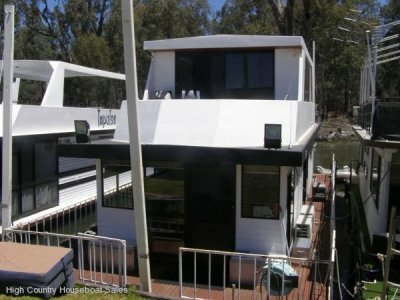 Description: Houseboat Holiday Home on the Water of Lake Eildon, Vic. 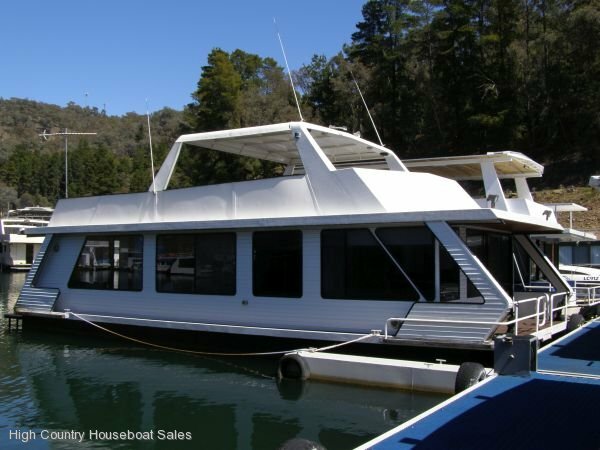 Discover the magic with your family on a quality family houseboat holiday home on Lake Eildon. Get away together in a hidden inlet; catching a trout or redfin for dinner; water skiing; swimming; bush walking; relaxing; discovering the magic together. DTM is ideal for the family with many pluses; modern open layout; 3 good bedrooms; new kitchen; internal stairs; great upstairs entertainment area with safety guards for young kids. DTM is ESV Gas Compliant & is plumbed ready for a GWTS. Realistically priced, don't miss this opportunity to Discover The Magic with your family. BR1: Double, front view, walk around bed; Bi-fold doors; Wardrobe; Bathroom access. BR2: Single over double bed bunk. BR3: 2 x single beds bunk + 2 x smaller single beds bunk. Significant refurbishment in 2013; Has ESV Gas Compliance Plate; Plumbed ready for GWTS installation.